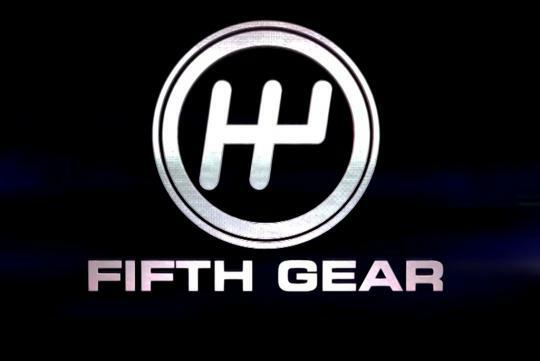 Discovery Channel has released additional information about Fifth Gear. It will return to television next month. Set to go on air on on the 6th of September in the U.K., the new season will reunite Jason Plato, Vicki Butler-Henderson, Jonny Smith and Tiff Needell. Other than these familiar faces, a new character, “extreme engineer” Jimmy De Ville, will be presenting a regular segment on car modifications. Former Formula One driver Karun Chandhok and Ronnie O'Sullivan will also show up on some of the episodes. The list of cars appearing in the season includes, Alfa Romeo's Giulia Guadrifoglio, Audi's S5 Coupe, Bentley's Continental GT, BMW's M2, Ford's Fiesta ST, Honda's Civic Type R, Seat's Leon Cupra R, Alpine's A110, Porsche's 718 Cayman and Mercedes-AMG's C63 S.